Vertu needed a gold-standard process to manage communication quality and effectiveness across all channels, to all sales markets. A particular challenge was the rapid growth in ‘City Brief’ – a mobile content platform providing users with over 200 regularly updated destination guides. Within a year it had expanded to over 1.5 million words. This growth began to exceed the capacity of Vertu’s established quality controls and they required external support. Textappeal initially reviewed all published content to identify and correct existing mistakes. These ranged from simple copy issues to fundamental improvements in the Vertu CMS workflow. We then created a dedicated team and implemented a process to deliver copywriting excellence globally. We deployed a team of auditors to monitor the quality of all ongoing work. The result saw a much smoother and more consistent content creation process, with robust quality control ensuring the utmost professional results for Vertu. Our work not only simplified the high volume workflow and delivered 100% accuracy, it also restored the confidence of local partners. 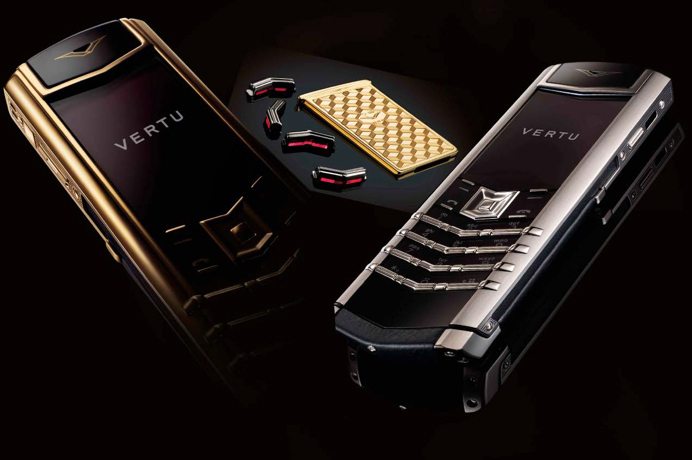 ‘City Brief’ is now a key feature in Vertu’s commitment to their own exacting customers.